Apply for trade account | Forgot your password? Samx Trading is where New Zealand Celebrations begin – See the hottest trends in Christmas decor. Samx Trading are Christmas specialists and can provide everything you need to create Christmas in your store. 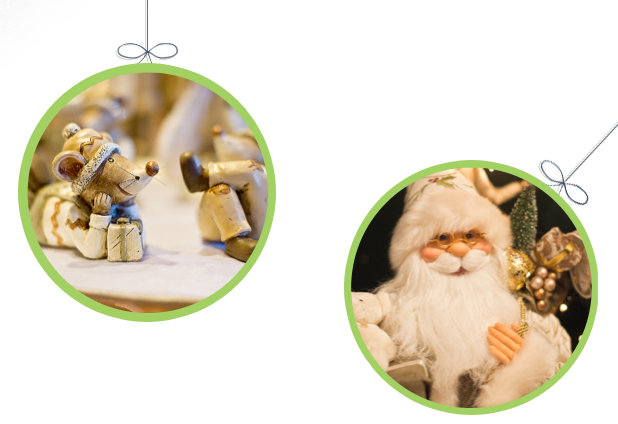 With an array of trees, decorations and collectables, Samx Trading provides high quality Christmas products so your customers can create their own memorable festivities. Samx Trading is committed to enhancing you and your customers Christmas experience. With our large, ever changing range we are able to cater to your style and budget, from traditional to modern or even a little quirky. Our sales team look forward to the opportunity of working with you.